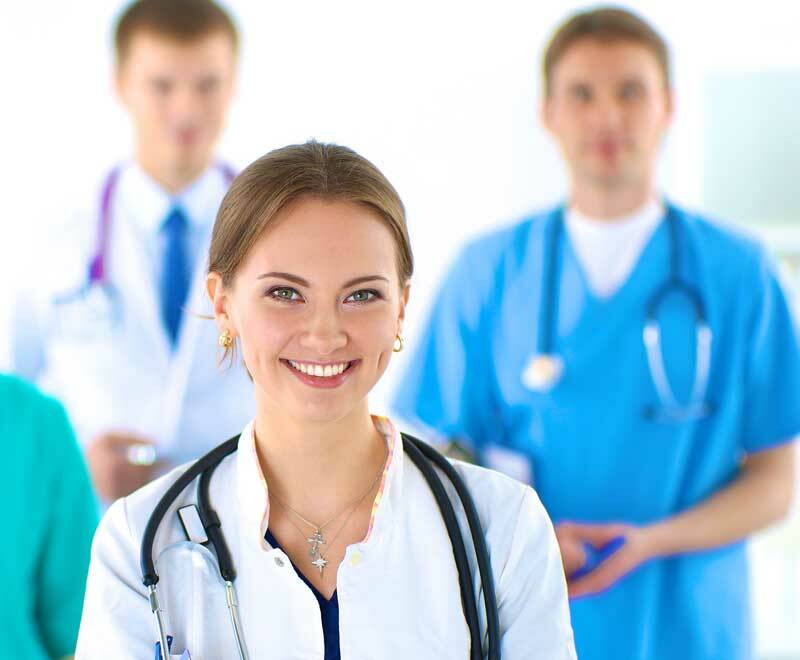 We provide rewarding career opportunities for nurses, rehabilitation therapists and other staff. We are often hiring for the positions listed below, and we encourage you to also search for our open positions on Indeed.com. You can download our application using the link below. Meet Some of Our Excellent Staff. 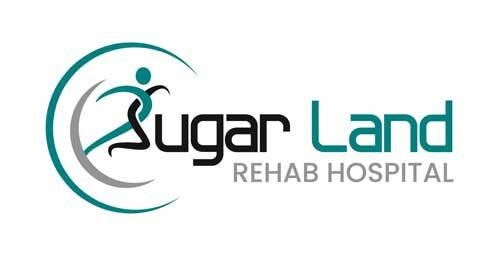 Providing world-class rehabilitative care to our patients, while providing peace of mind to their families, starts with having the best care providers and staff in Sugar Land, Texas. Dr. Michael grew up in Houston, TX. From a very young age, he aspired to be a physician. He quickly found Physiatry (Physical Medicine & Rehabilitation) was aligned with his philosophy, as he has always enjoyed helping others. Glen has more than 34 years of experience in healthcare finance. 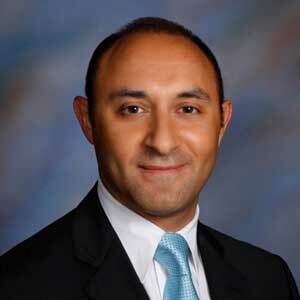 He earned his MBA Healthcare Administration from Our Lady of the Lake University and holds an MS Accounting from University of Houston at Clear Lake. Robert trained as a Physical Therapist in the United Kingdom and has over 17 years of experience in Healthcare. His personal areas of interest are Geriatrics and Cardiac Rehab. 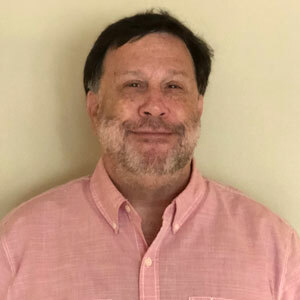 He leads a team of passionate highly skilled therapists who, as a team, work hard to ensure patients achieve the best possible outcomes with a holistic, patient, and family centered approach to rehabilitation.